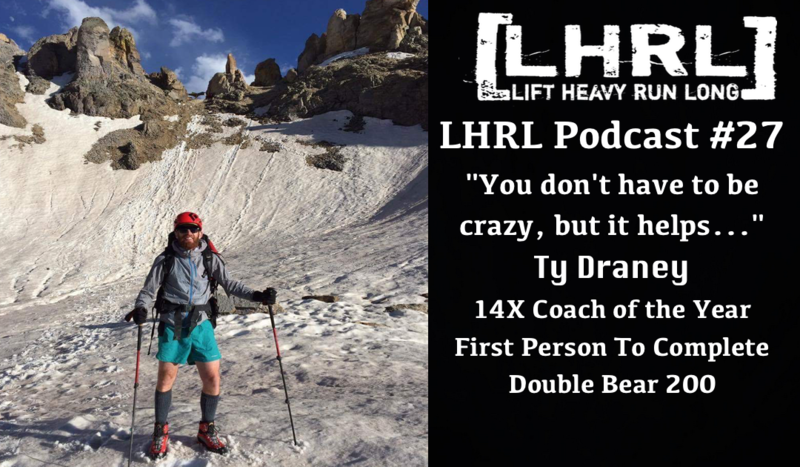 “You don’t have to be crazy but it helps…” was a phrase that Ty heard a lot growing up on a dairy farm in southeast Idaho, near the Wyoming border, and has come in handy as he’s tried to explain the reasoning for how and why he adventures in his free time. A life-long runner who started his career by winning the 100-meter and the mile runs at his middle school track meet in 7th grade- in his sweet LA Gear high-tops, Ty spends his time playing with his family, teaching Spanish, coaching high school track and cross country, training for ultra-marathons and the occasional indoor mile on the track. Ty has been coaching for over 15 years. He has coached more than 40 all-state athletes, 5 state championship teams and has been named regional and state coach of the year 14 times. During this same time he has competed in some of the most grueling mountain races in the world. He has placed top 5 at Hardrock, Wasatch, Bear, and Bighorn 100 races. 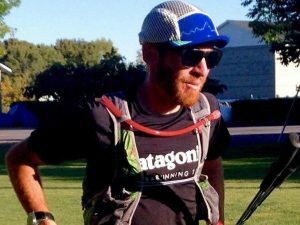 He has won at least one race at every distance from 50k to 100 miles. He recently finished the first-ever Bear 200 (Double Bear) in under 65 hours. We certainly had a nice time chatting with him, and we think that you will enjoy the listen.